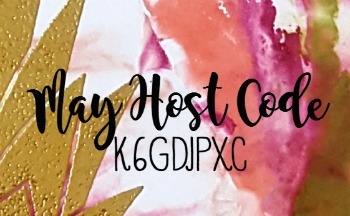 Hello, and welcome to the first Ink & Inspiration Blog Hop! This will be a monthly blog hop on the 4th Thursday of the month if you’re in Australia. But I’m in America, so it’s the 4th Wednesday every month for me. 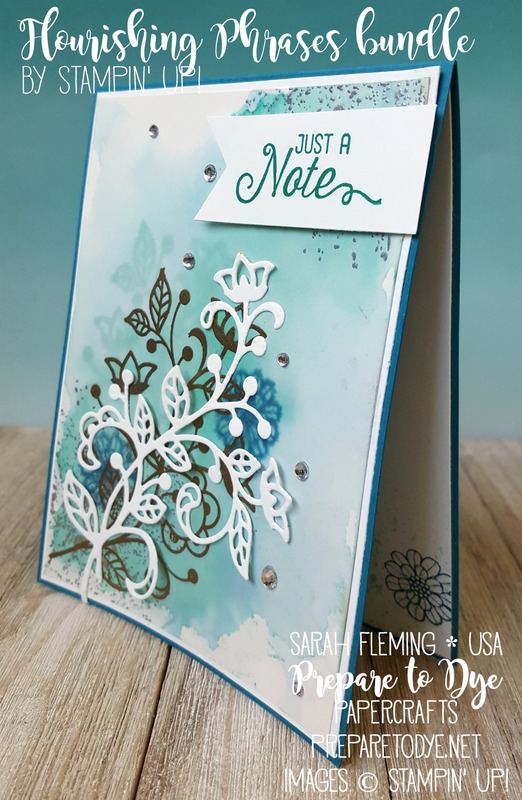 I’m Sarah Fleming, a Stampin’ Up! demonstrator in the USA. This month we are showcasing our favorite products that are carrying over into the new Annual Catalog, which starts NEXT THURSDAY! WOOOO! So it says favorite products carrying over, and that’s funny to me, because this is the very first time I’ve used Flourishing Phrases and only the second or third time I’ve used Touches of Texture. I just got both of these in the past couple of weeks, and I am kicking myself for waiting so long! Because wowzers. I had a vision for what I wanted to do with this card before I even hit the craft room, and it mostly turned out the way I wanted it, which is always nice. I started by heat embossing the silver splatters (from Touches of Texture) in the corners of a piece of Shimmery White cardstock (4″x5.25″). Next I embossed the gold flourish (Flourishing Phrases) in the lower left corner. I just stamped right over the top of the silver splatters with my Versamark. Note: When you are heat embossing on top of heat embossing, be careful to stop as soon as everything turns shiny each time so you don’t burn your embossing powder (it gets ugly). Next I did some watercolor emboss resist. For a long time. 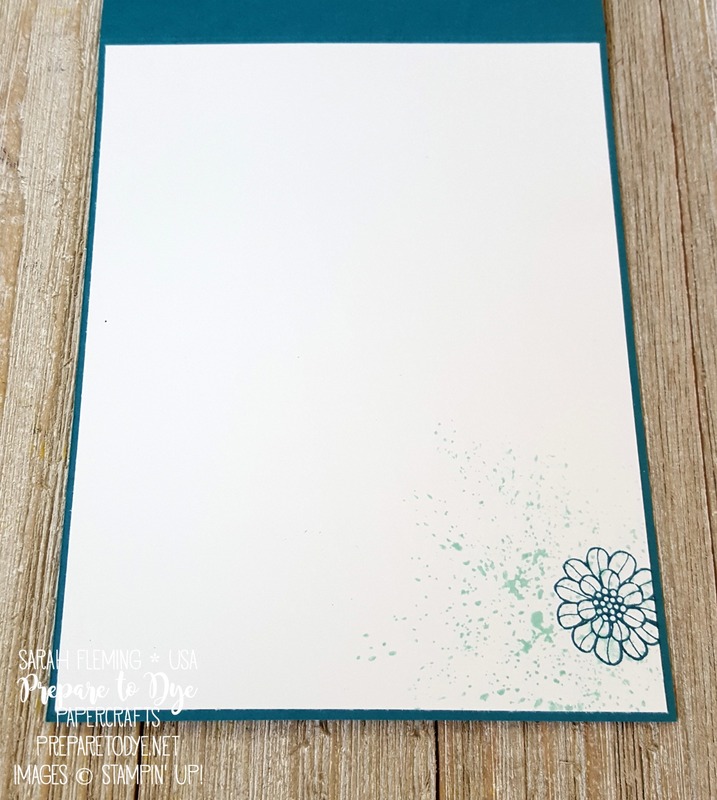 In fact, this is my third attempt, because on the first one, I used clear embossing powder instead of gold, and it just wasn’t as effective; on the second attempt, I just didn’t like my colors (I was using Melon Mambo, Island Indigo, and Emerald Envy). So this is #3. I started by wetting down the entire piece of Shimmery White, then dropping Island Indigo ink on with my Aquapainter. I let it dry some, then added Emerald Envy ink — I didn’t go out as wide as with the Island Indigo. Then I added Pool Party ink in various places to give it a little extra color dimension. When the ink was almost dry, I went over the big flowers and leaves on the gold flourish again with Emerald Envy ink. 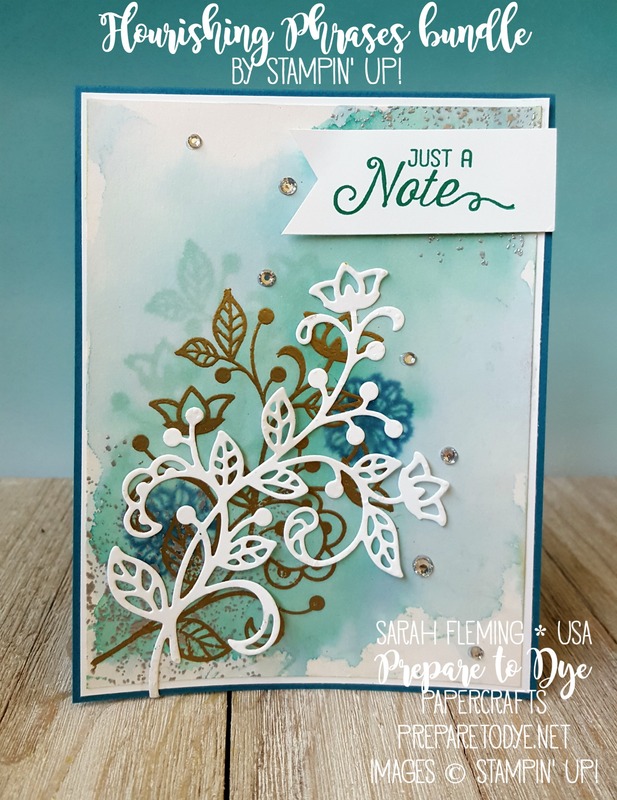 Then while it was still damp, I stamped the two flowers in Island Indigo ink (stamped off once first) and stamped the big flourish in Pool Party ink. I love the effect you get when you stamp on damp paper! I mounted the Shimmery White on Whisper White (4-1/8″x5-3/8″), then mounted those on an Island Indigo card base. After I was all layered, I added the Whisper White flourish, cut using the Flourish Thinlits — NOTE: the Flourishing Phrases stamps and Flourish Thinlits are currently bundled together for 10% off, but on June 1st, they will not be available in a bundle, so you will no longer be able to get that discount. So if you want this bundle, I recommend getting it now. I stamped the sentiment in Emerald Envy and flagged the end with the Triple Banner Punch. I finished off the card with basic rhinestones. Gotta have shiny bits! I stamped the splatters on the inside in Pool Party and the flower in Island Indigo (stamped off once). Thanks for stopping by today! 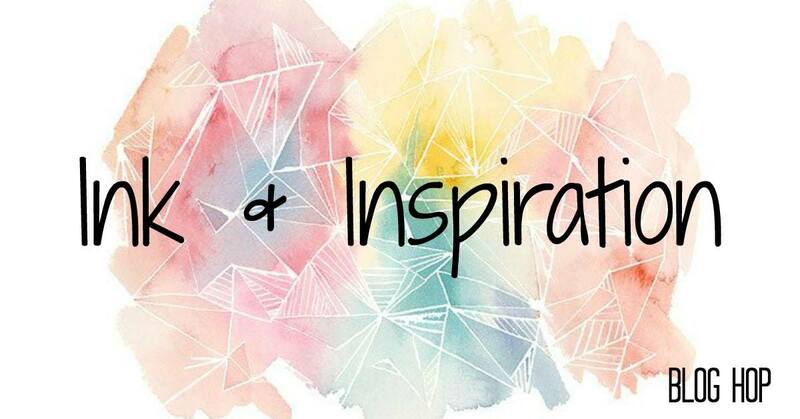 I hope I have inspired you to make something. Make sure you hop through all of the blogs on the hop; I’m honored to be on a design team with such talented ladies, and you won’t want to miss any of their projects! WOW this is stunning! Love the watercolouring! The colours are perfect! Love everything about this card and design, thank you. Your card is beautiful ;) This set is so great, love the thinlits .. I absolutely love this card! I have been debating whether or not I needed the set and now I do! So happy to be on the team with you!! !